Home did not flood in Harvey ,2017. 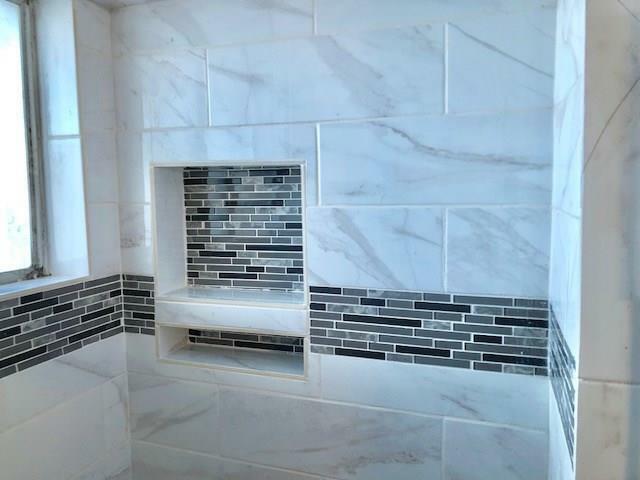 Freshly remodeled 4 Bedroom spacious traditional home. 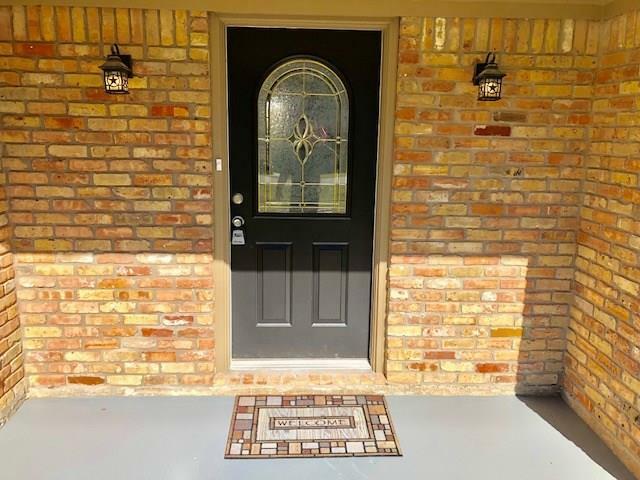 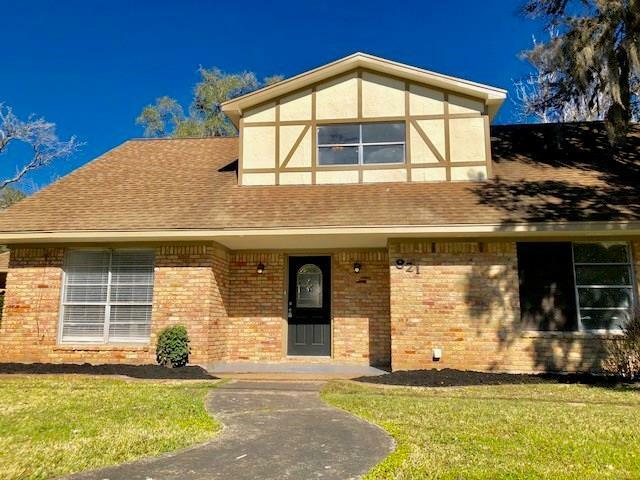 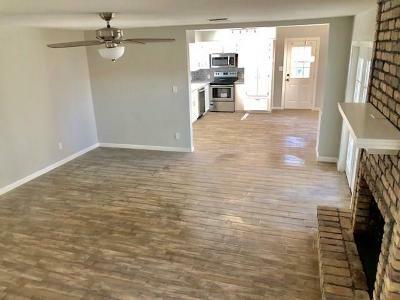 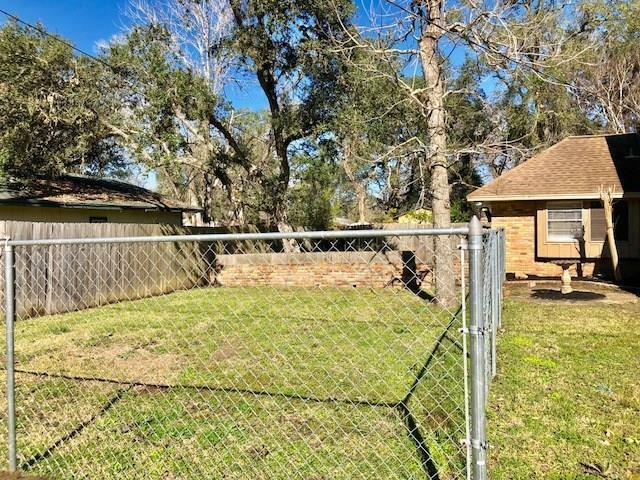 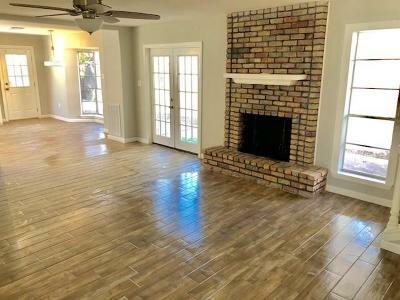 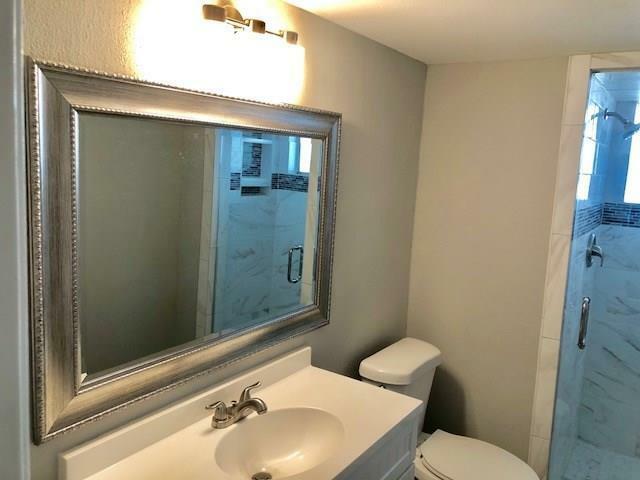 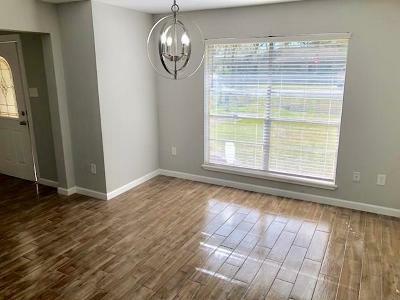 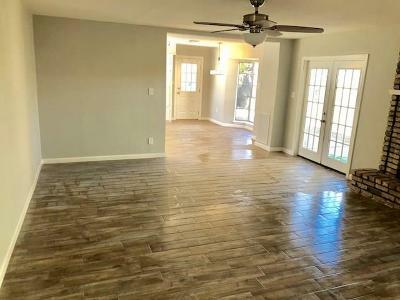 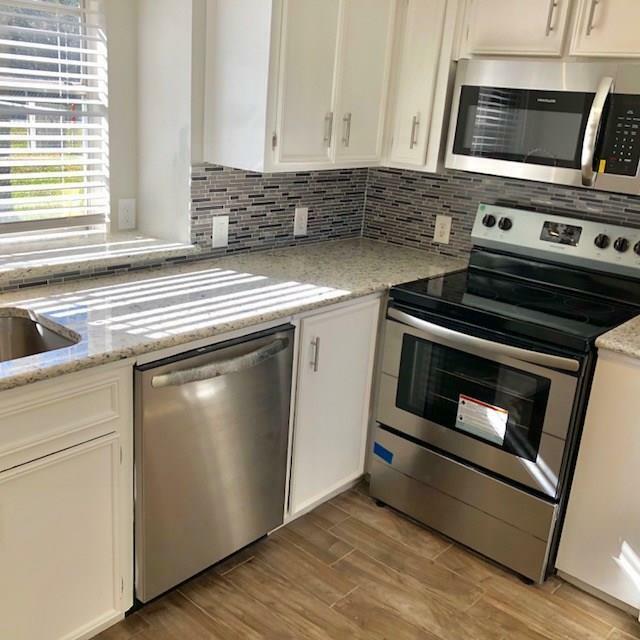 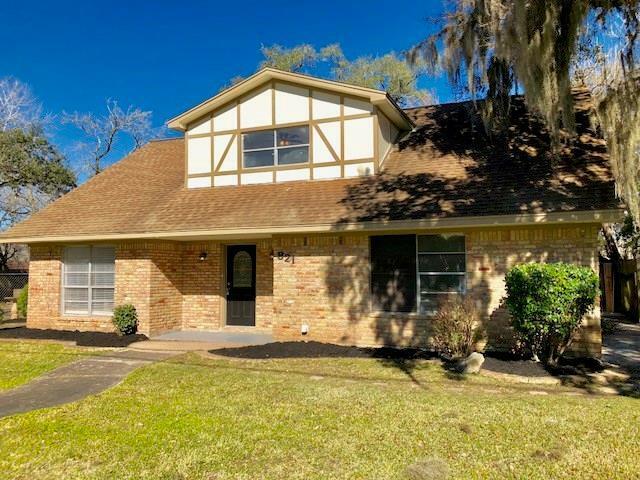 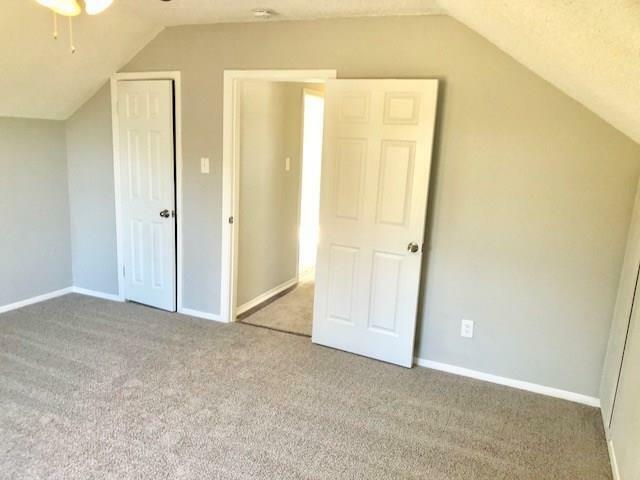 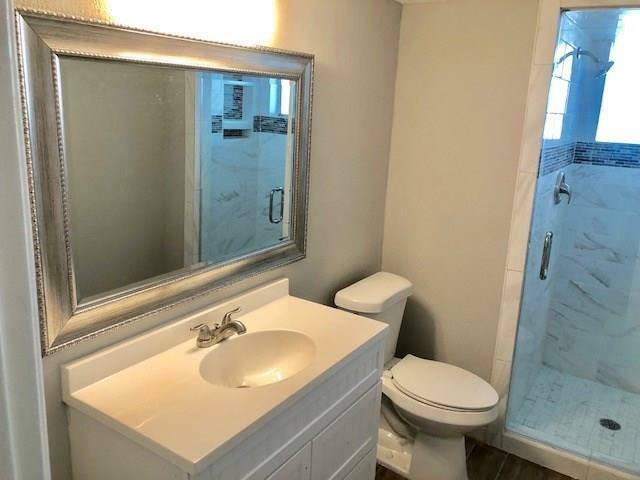 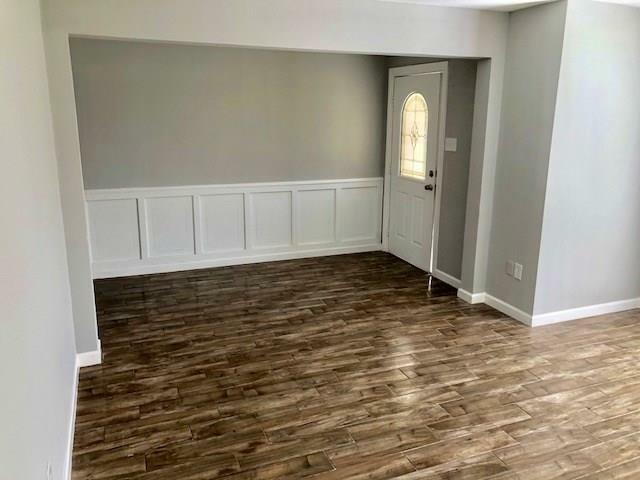 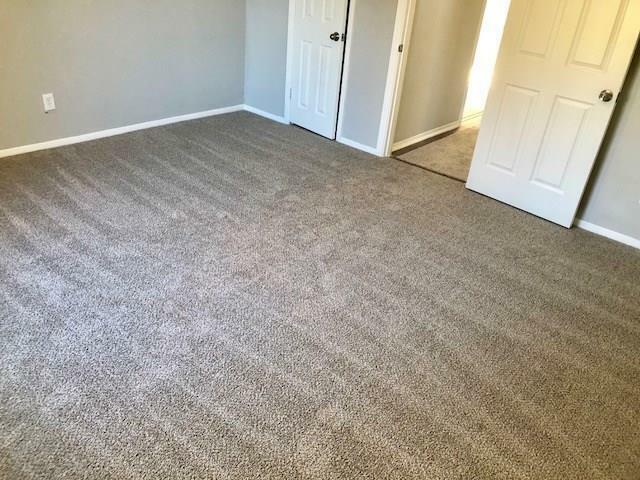 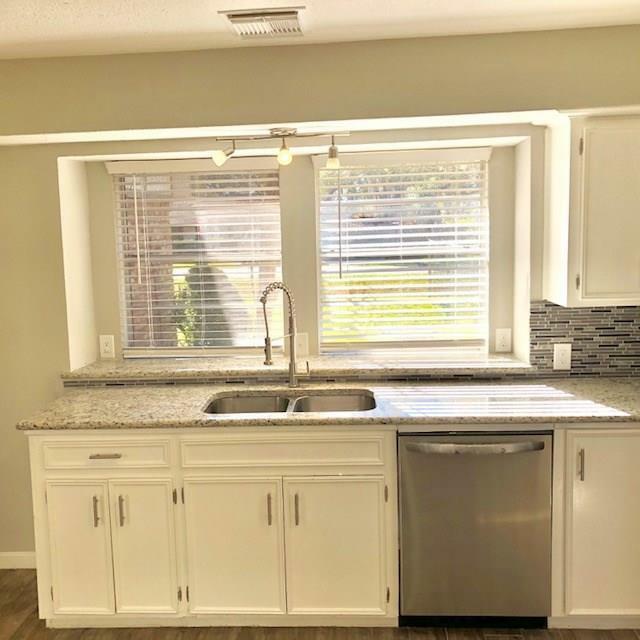 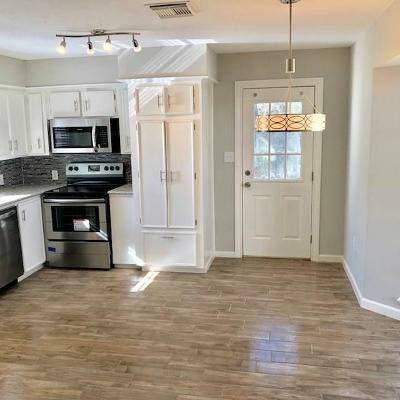 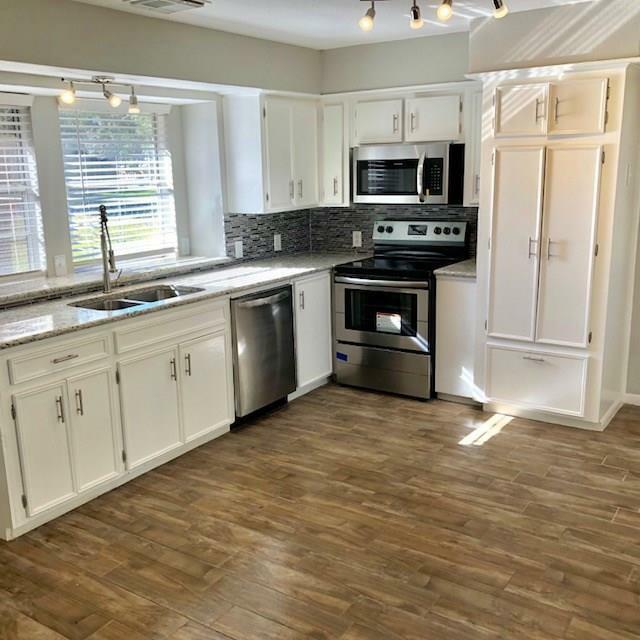 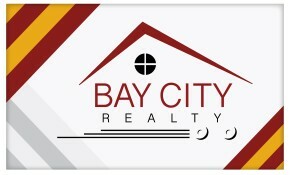 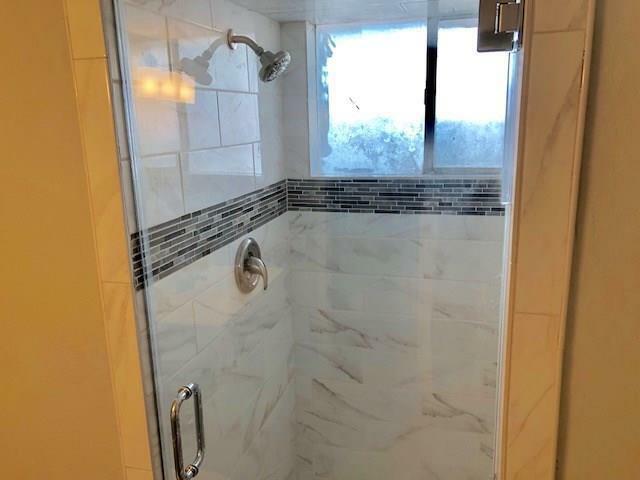 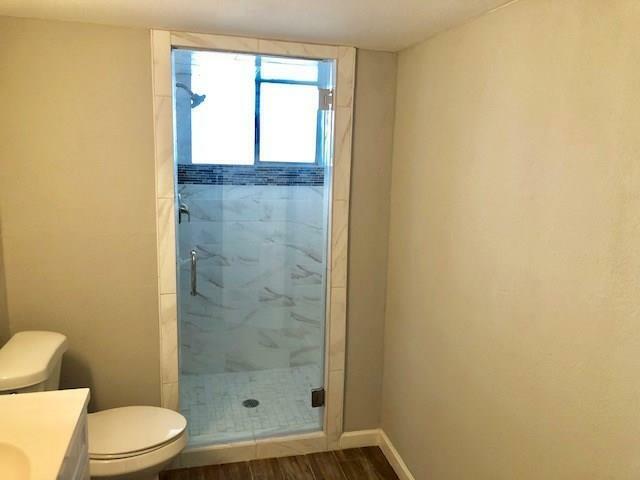 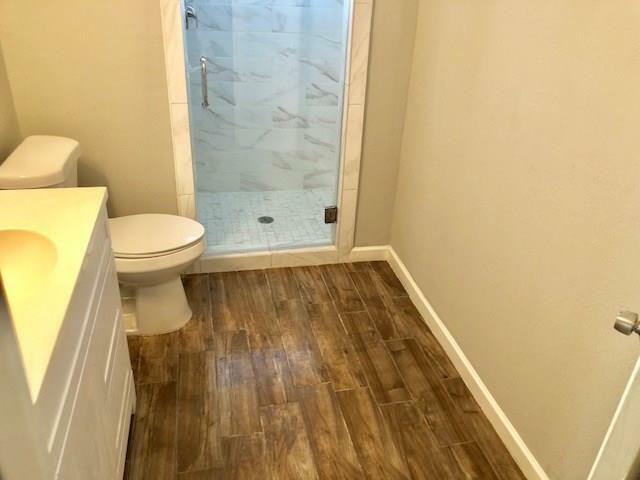 New Interior and Exterior Paint, Granite countertops in Kitchen, New Stainless Appliances, New tile flooring, New Carpet, Remodeled downstairs bathroom, New Plumbing fixtures, New Light fixtures, 2 Units â Central HVAC, fenced yard and much more. 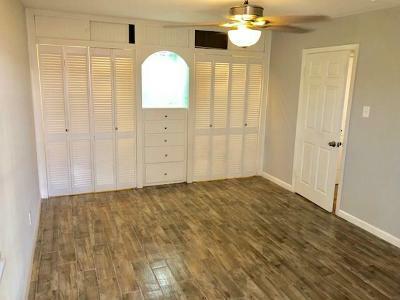 Setup your showings today.